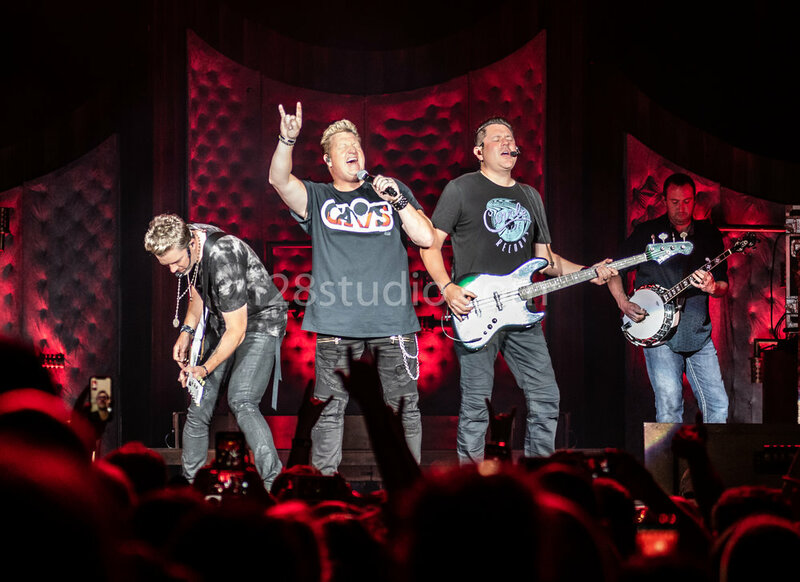 Rascal Flatts is an American country band formed in Columbus, Ohio in 1999. 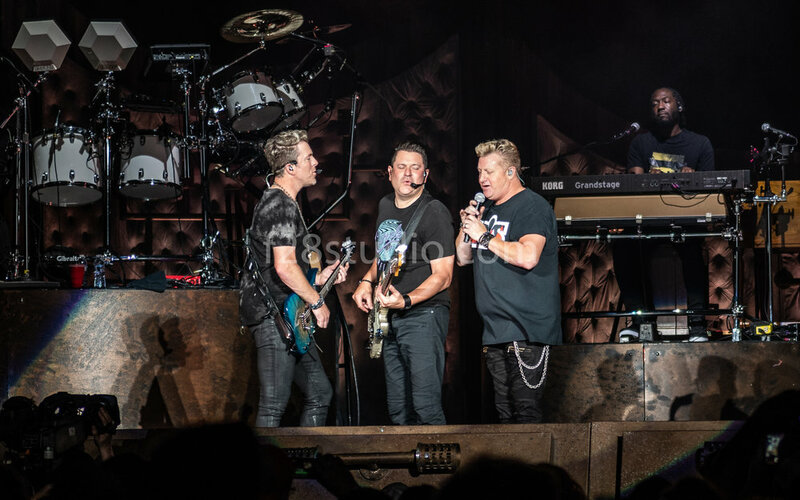 It is composed of Gary LeVox, his second cousin Jay DeMarcus, and Joe Don Rooney. DeMarcus is also a brother-in-law of country music singer James Otto, and formerly one-half of the Christian music duo East to West. From 2000 to 2010, they recorded for Disney Music Group's Lyric Street Records. While on that label, they released seven albums, all of which have been certified platinum or higher by the Recording Industry Association of America (RIAA). In order of release, these albums are Rascal Flatts (2000), Melt (2002), Feels Like Today (2004), Me and My Gang (2006), Still Feels Good (2007), Greatest Hits Volume 1 (2008) and Unstoppable (2009). After Lyric Street closed in 2010, they moved to Big Machine Records, for which they have released four albums and one Christmas album: Nothing Like This (2010), Changed (2012), Rewind(2014), The Greatest Gift of All (2016), and Back to Us (2017). Their studio albums have accounted for more than 25 singles, of which 14 have reached No. 1 on Billboard Hot Country Songs and/or Country Airplay. Their longest-lasting No. 1 single, a cover of Marcus Hummon's "Bless the Broken Road", spent five weeks in that position in 2005. In 2005–06, "What Hurts the Most" was No. 1 on both the Hot Country Songs and Adult Contemporary charts, and peaked at No. 6 on the BillboardHot 100.